It's a new year. 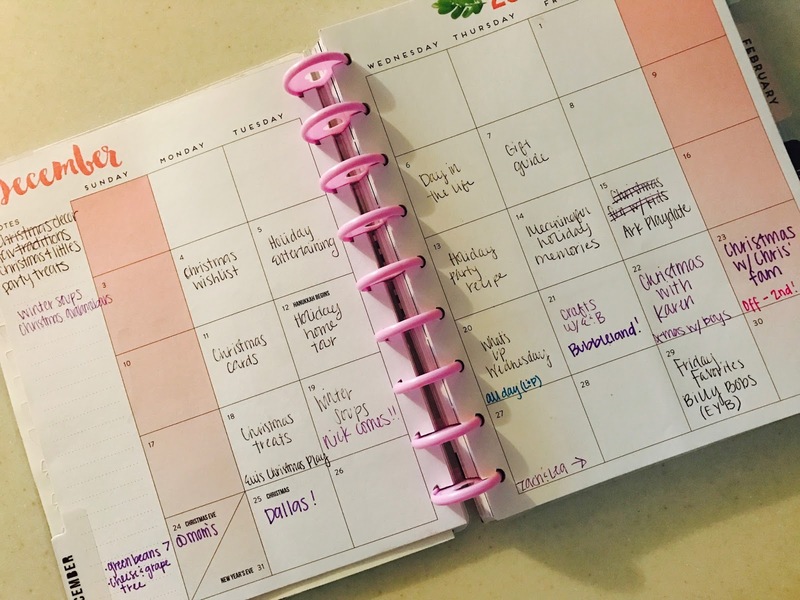 You want to make a new start, get organized, and get stuff done! 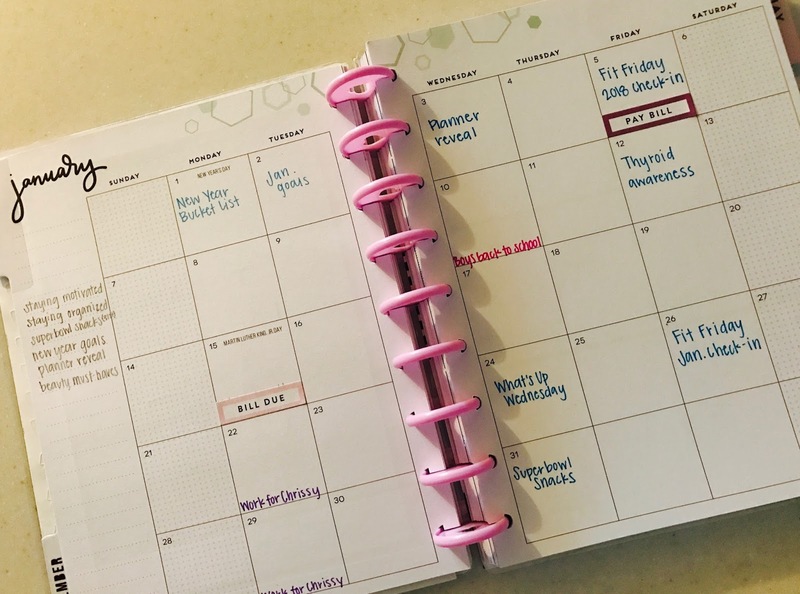 One of the best tools you can have is a planner. 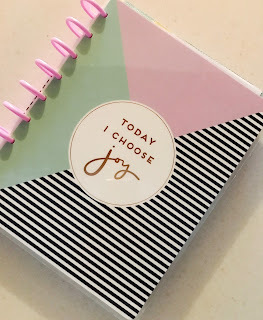 There are so many out there, but my favorite continues to be the Happy Planner. 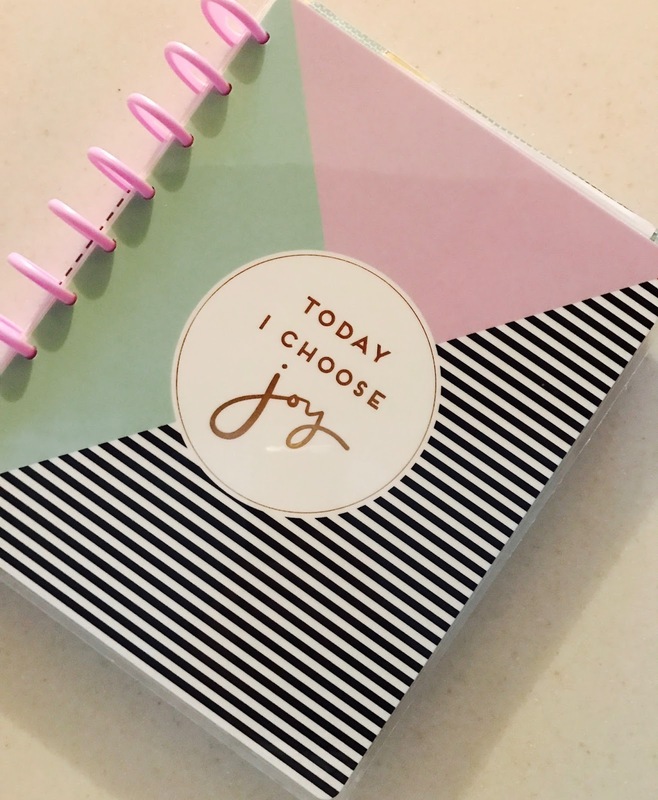 This planner comes in all sorts of adorable themes, and with so many add-ons and sticker options you can really make it your own, which I love. I will say though, the number one reason this planner continues to be my favorite, is the way it's put together. The pages can slide in and out, making it really easy for this lefty! 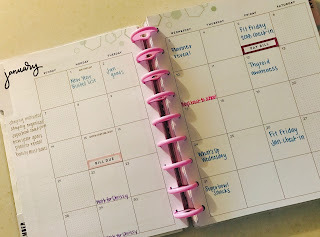 Fellow left handed friends, I know you hate bumping into the spine of your planner or notebook while trying to write! I just pull the pages out, write my to-do's, and slip them back in. Easy! This planner has plenty of space to jot down everything I need to remember. I personally, use the month pages for everything and daily ones usually turn into meal planning, but that's just me! This is the one I chose this year! I loved the message of this cover! What a good motto to start the year off with! The beginning of each month looks like this. 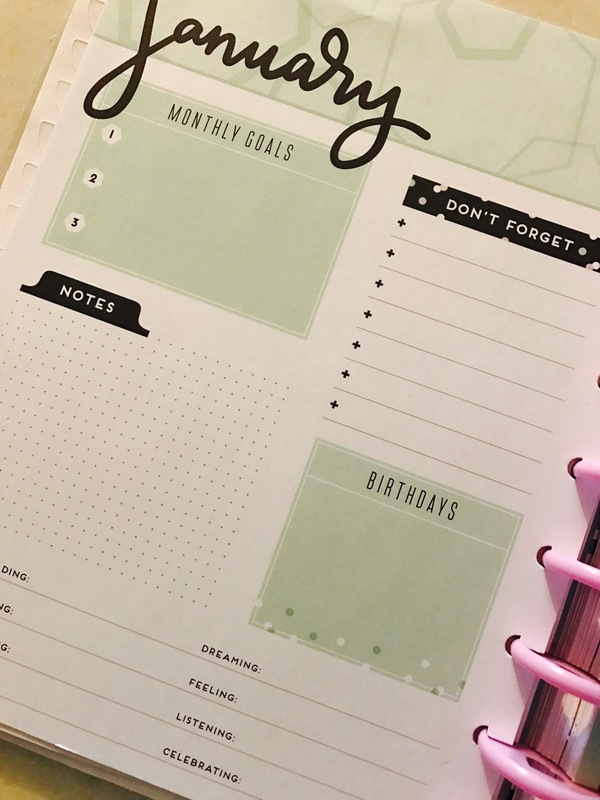 There are places for your top goals, notes, birthdays, and some fun fill in the blanks! Each month starts with a different little saying! In my planner, January is the same as the cover, but all the other months are different sayings or designs. 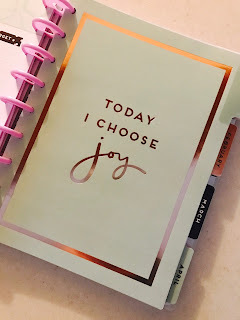 This is my second year using this planner, and I really love it! You can also add in inserts for fitness, meal planning, budgeting, etc! There is so much to choose from and so many ways to make it exactly what you want and need! I purchase most of my accessories from Amazon. You can follow this photo link to many more, but this huge sticker book is great for getting started! What one is your current favorite!? *This post contains affiliate links, at no cost to you. All opinions are my own.